Day One will be made up on February 19 with student dismissal at 1:30 pm. This was originally a full day of Parent/Teacher Conferences. However, students will now attend until 1:30 pm, and Parent/Teacher Conferences will take place from 3:15-6:15 pm. Day Two will be made up by extending the school day 30 minutes for six (6) days. School will dismiss at 3:45 pm on March 5-8, 12-13. With this make-up schedule, the school year will end as originally planned on May 25. 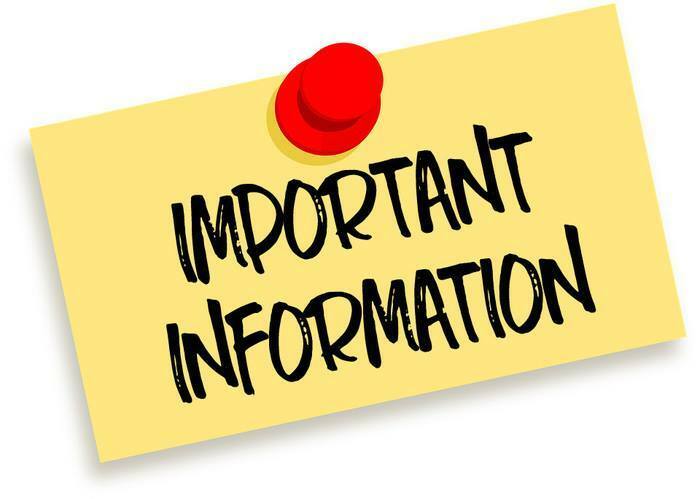 For questions regarding the snow day make-up, please contact your school office or the Administration Office at (870) 864-5001.